Walt Disney World 2019 Packages are now available to book. If you are considering a trip to Disney World in 2019, I recommend booking as soon as you know when you would like to visit. This insures that you are able to be in the resort you would like. Wanting to travel sooner than 2019, there are still some great options for 2018, even this summer. Looking for other vacation options? How about a trip to California and a visit to Disneyland Resort? Often times I am asked if I can find the best deal or if I can get it cheaper than other places. Using a travel agent doesn’t mean we will get it cheaper. It means we are going to find you the best option for your family. I have visited Disney World over 50 times. I have been to every resort on property. I have visited every park, eaten at most of the restaurants, and ridden almost every attraction. My job is to help you wade through all of the information and plan a vacation that is best for your family. You are spending your hard-earned money. I want to make sure that you are spending this money in the best way possible. For this reason, using a travel agent can be considered “getting the best deal”. Pricing you can get direct is going to be the same price that I can book for you. 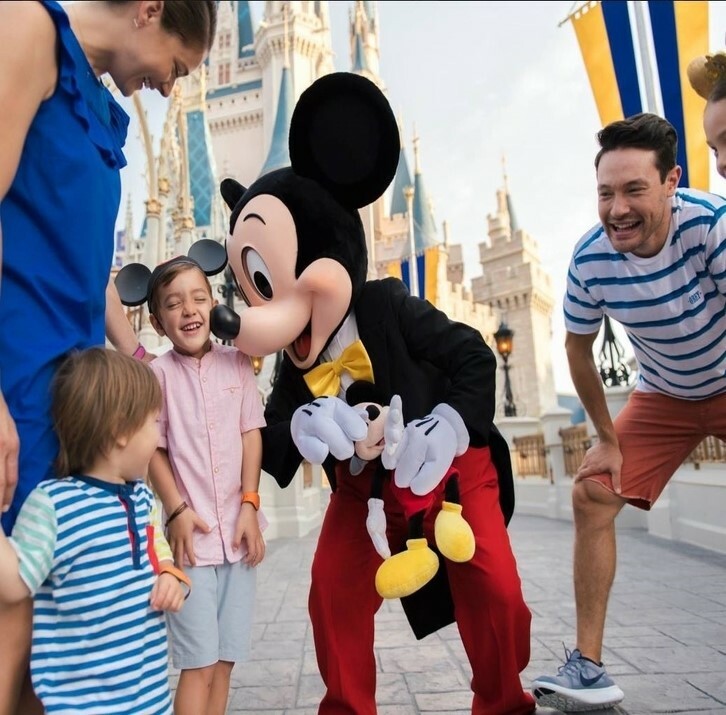 You have the added bonus of my knowledge, trip itineraries and planning, dining reservation assistance, My Disney Experience set-up assistance, FastPass assistance, and travel assistance if any problems arise. This service is at no additional cost to you when you book with Visit the Magic Travel. I make money when and only when you book your reservation with my travel agency. I assist those who haven’t booked through me when a planning fee has been paid.